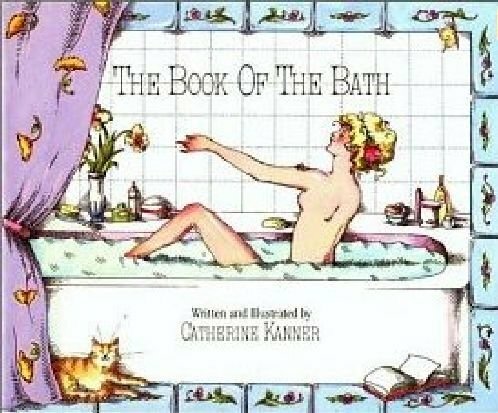 A delightful and useful book on the art of the bath. This beautifully illustrated tale of the tub includes over 100 recipes for creating luxurious and restorative baths, splashes, lotions and soaps at home. Learn how to create the Sports Bath, the Dry Bath, and the perfect Romantic Bath for Two. A glossary of herbs and teas describes how they can be used to soothe and beautify the skin, promote sleep, and relieve aches. Filled with entertaining advice and lore on the history of bathing, with its excesses, romance and sensual pleasures, it is a special gift for any occasion.